Jaipur: Literature gives children the wings to fly, to seek new lands and experiences; reading is critical to the development of their minds and the refinement of their sensibilities. 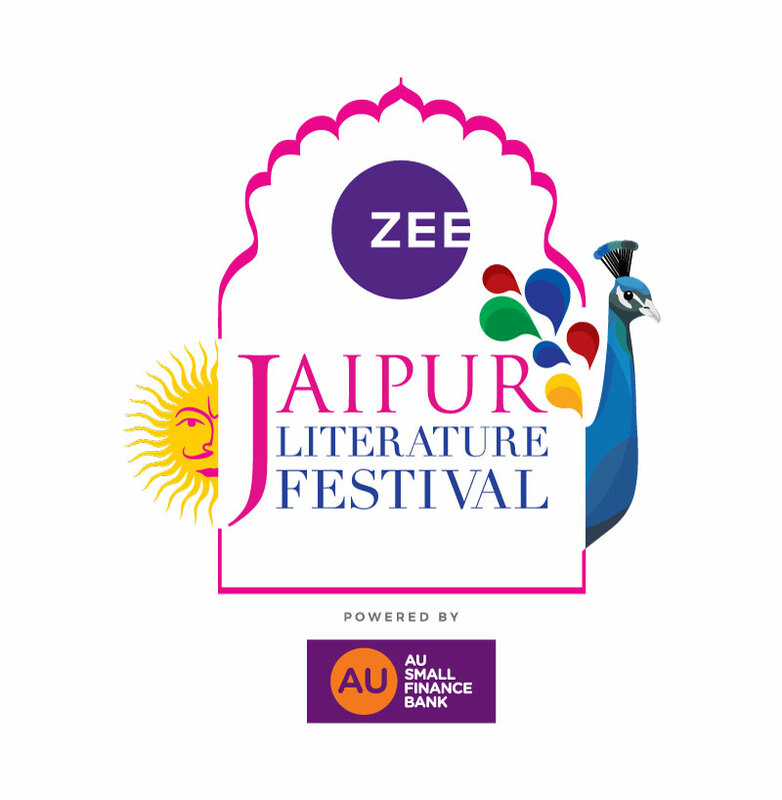 In 2018, to reinforce its commitment to reach out to children through the idyllic tool of literature, the ZEE Jaipur Literature Festival presents several globally acclaimed children’s authors such as Anthony Horowitz, Julia Donaldson, Satish Mehta, Sudha Murthy and others in exciting sessions and conversations. Stormbreaker has cult writer and creator of the legendary Alex Rider series, Anthony Horowitz OBE, hailed by The New York Times as ‘the most original and best spy-kids author of the century’ speaking from the heart with writer Paro Anand. Horowitz is also the writer and creator of award-winning detective series Foyle’s War, and more recently, the TV drama Collision. He has written episodes forPoirot, Murder in Mind, Midsomer Murders and Murder Most Horrid. Recently, the estate of Arthur Conan Doyle announced that Horowitz was to be the writer of a new Sherlock Holmes novel, the first such effort to receive an official endorsement from them and to be entitled the House of Silk. Julia Donaldson, author of the bestselling children’s series The Gruffalo, has created a vibrant and exuberant parallel world for young readers. In a joyous session of storytelling, performance and recitation, On Page, On Stage and On Screen, she speaks of writing for children, the strong performative element in her work and the process of transforming The Gruffalo and other books into film along with actor Daryl Shute and husband and pediatrician Malcolm Donaldson in conversation with Nupur Paiva. The iconic Sudha Murty returns to the ZEE Jaipur Literature Festival to enchant audiences across generations with her wisdom and wit in a session of conversations, readings and shared stories with Puneeta Roy. She discusses her new book for young readers and speaks of The Man from the Egg, The Serpent’s Revenge and other little known mythological tales, taking us back to magical times when humans could teleport, animals could fly and reincarnation was simply a fact of life. The Festival launches the fourth volume of Chhote Haath Badi Baat, an anthology of literary and artistic works created by young children from diverse educational and socio-economic backgrounds throughout the course of various workshops organized by Bal Bhavan Jaipur over the past year. The central theme revolves around the lessons that we all can learn from nature, and most importantly from the idea of selfless service.